This sweet couple just moved to the bay area last year all the way from Minnesota. And now they’re about to embark on the biggest adventure: parenthood! 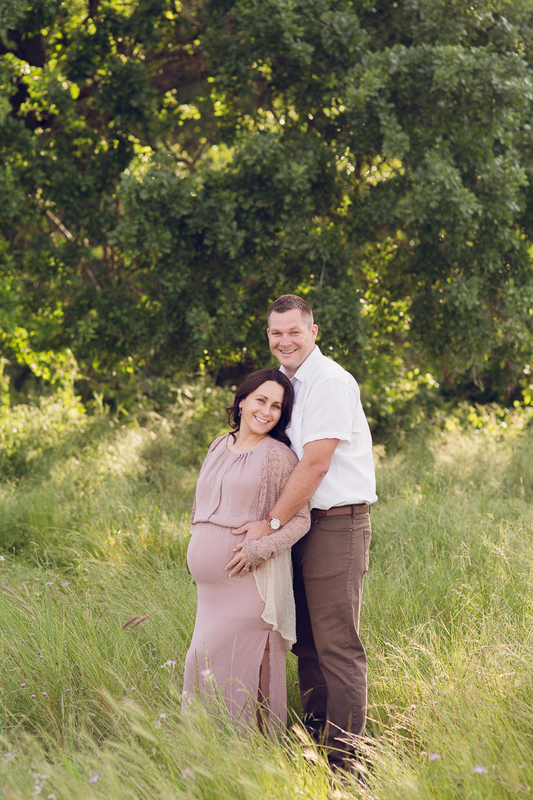 We had a blast during their maternity session– Dad was super funny and had our sides in stitches by the end. I’m pretty sure my cheeks hurt from smiling– you could just tell they make an awesome team and will be fabulous parents. I also got to use some pieces from my Mamahood Collection which was so fun. I love being able to offer clients hand-selected pieces that I know will photograph beautifully. Enjoy some of my favorite highlights from our maternity session! And look out for these two again in a few months, once their little mister join them!